Wines of California origin served. Our tasting room hosts special customized events which change with the seasons. Thief & Barrel was always part of the bigger picture of Wine Resources LLC. So often, you have great wine makers, small lot, boutique, garagiste who are offering a wonderful product, but have nowhere to share, pour or sell. So often, they are busy with their “full time gig” and have little to no time to market their own product, or it’s cost prohibitive. Sauvignon Blanc is a white grape planted throughout the world. Wines produced with Sauvignon Blanc can vary in style, from zippy and grassy to lush and tropical fruit-driven. Sauvignon Blanc is also a component of sweet white Bordeaux such as Sauternes and Barsac. Pinot Noir is the primary red grape of Burgundy, Champagne, Oregon and New Zealand. 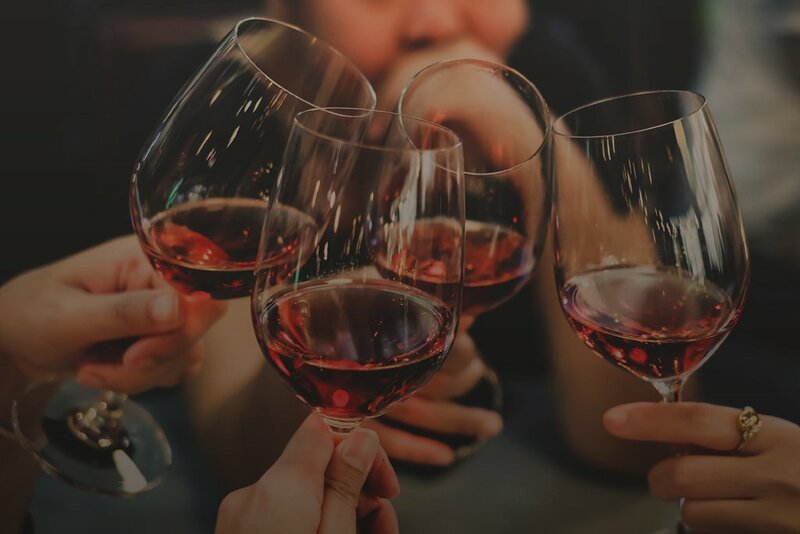 Pinot Noir boasts delicate, sometimes sour, cherry and strawberry flavors with some spice, presenting medium to low acidity and relatively light tannins. 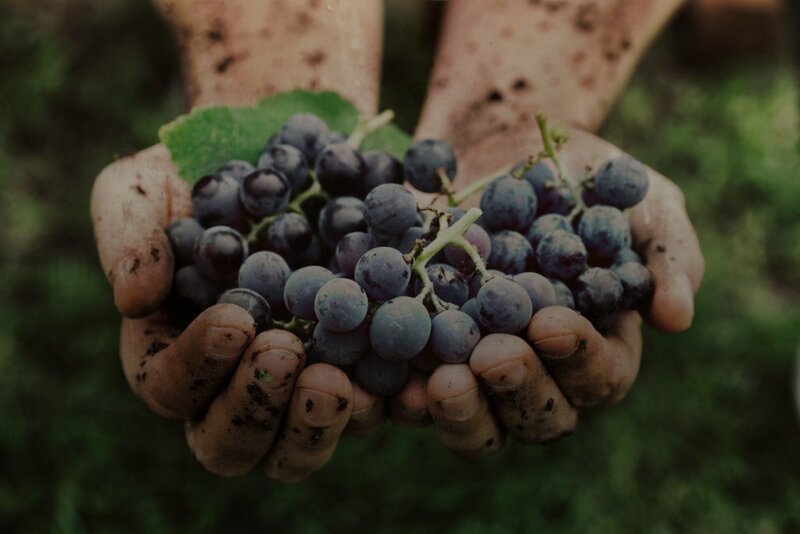 Pinot Noir, vulnerable to extreme cold, extreme heat, rot and vineyard pests, is relatively difficult to grow. Cabernet Sauvignon is the world’s foremost red wine-grape variety. Cabernet Sauvignon grape can be distinguished by its small, thick-skinned and decidedly blue-colored berries with a high pip-to-pulp ratio. Its thick skin results in wines of profoundly deep color, and the pips give the wine a high level of tannin. Chardonnay is arguably the best and most widely planted white wine grape in the world. The variety originated in the Burgundy wine region of eastern France, but is now grown wherever wine is produced, from England to the United States. Italy uses the grapes to produce sparkling wines like Franciacorta. For developing wine regions, growing Chardonnay is an easy entry into the international wine market. Syrah is responsible for some of the darkest full-bodied red wines in the world. It has dark fruit flavors from sweet blueberry to savory black olive. When you taste Syrah you’ll be greeted with a punch of flavor that tapers off and then has a spicy peppery note in the aftertaste. 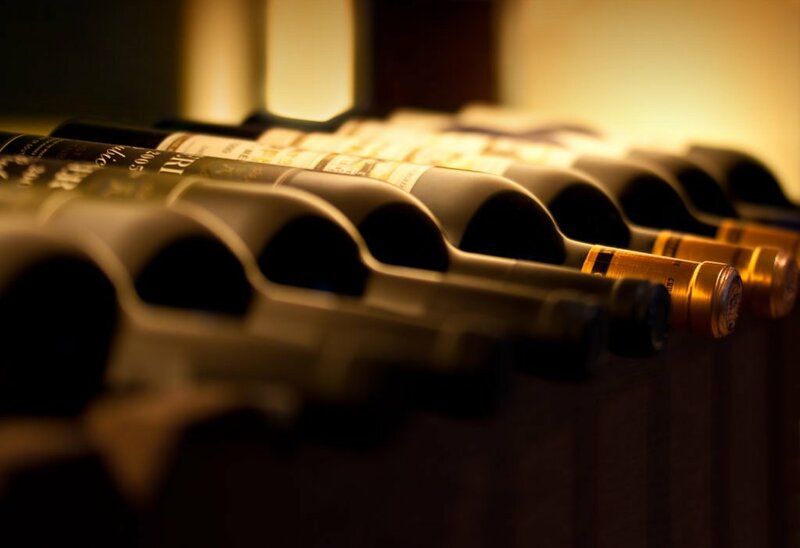 Because of its front-loaded style, Syrah is often blended with grapes that add more mid-palate, such as Cabernet Sauvignon, to help make the wine taste more complete. Sparkling wine is a wine with significant levels of carbon dioxide in it, making it fizzy. Usually sparkling wine is white or rosé, but there are red sparkling wines too. The sweetness of sparkling wine can range from very dry brut styles to sweeter doux varieties. Cabernet Franc is one of the major black grape varieties worldwide. It is principally grown for blending with Cabernet Sauvignon and Merlot in the Bordeaux style, but can also be vinified alone, as in the Loire’s Chinon. We encourage you to stop by, say hello, taste our wines and do it all again as our wines will change as we bring in new wineries and wine makers.